Hi, everyone! 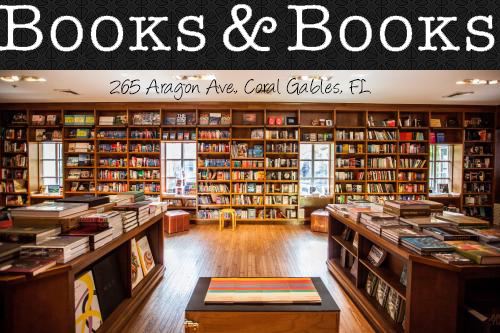 Thank you for stopping by Owl Always Be Reading today! We have something fun and exciting for you! An exclusive interview with Penelope Douglas and an amazing giveaway! Hi Penelope! Thank you so much for taking your time to answer some of my questions! Q: Where were you and what were you doing when you first got the idea for MISCONDUCT? A: Great question! Actually, a friend gave me the idea. Before I was a full time author, I taught elementary school, and since authors should write what they know and my other series was coming to a close at that point, she thought it would make sense for me to do something related to teaching. Books are more authentic when they’re personal. That winter, I ended up going to New Orleans (my favorite city) for a signing, and I knew Tyler and Easton had to be there. Q: What were your biggest challenges in writing Misconduct? Q: Do you have any must haves while you’re writing? A: I think anyone that knows me knows I need candy and popcorn. They keep me planted at the computer. I also need Pinterest boards and playlists for all of my books. They get my head in the place it should be to get into the story. Q: Do you have any big plans, like a “treat yourself” celebration, for the release day? Q: What are 5 random facts about you? 1. There’s too much blood in my caffeine stream. 2. Key Lime is my favorite pie. 3. My sister puked on my head when I was six. We’ve moved on and become friends since then. 4. My favorite book is Frankenstein. 5. I feel emotionally and physically happier when it’s raining. Seeing my daughter come out of school when I go to pick her up. A walk and my iPod. Having a vast backyard for my daughter and I to get lost in with trees to climb and have picnics under while hearing Daddy’s engine roaring in the garage as he works on it. I haven't read any of her books! *GASP* I know! This one sounds like a great place to start! I haven't read one yet (runs to hide..........) I would love to start with Bully! I love the Bully series! Such great books. I'm excited to read Misconduct and Corrupt. Thanks so much for the chance! I loved the Bully series. Such great books! I can't wait to read Misconduct, so different from her other books. Love that, also Corrupt. Thanks so much for the chance! I loved the Bully series, Tate, Jared, KC and Jax! Great books. 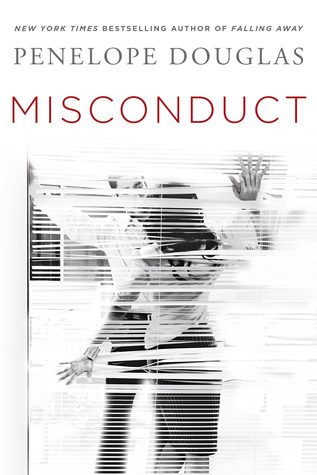 I can't wait to read Misconduct, also Corrupt! Thanks so much for the chance. My favorite will always be Bully! I've not read any!! I'd want to start with the first book!! I'm sooooo freaking excited to read this!!! But im a huge fan of JaredxTate. I absolutely loved the Fall Away series, but Corrupt is now my favorite!!!! My favorite is BULLY!! But I did just read Corrupt, and it was amazing. I love Bully because it was my first, but all of her books are great! I can't wait for this to release! I loved corrupt!